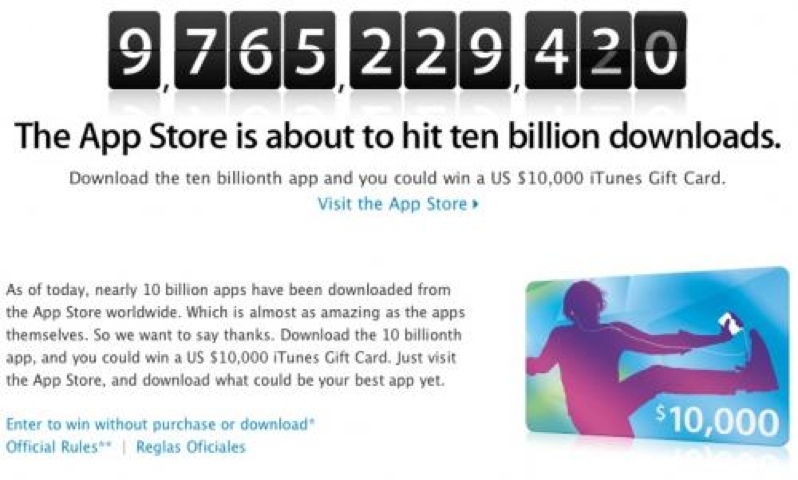 Today Apple launched a new 10 Billion App Countdown promotion to mark the upcoming 10 Billionth downloaded App! 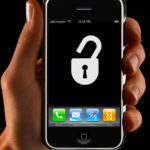 The user who downloads the 10 billionth app gets a $10,000 iTunes gift card! As detailed in the official rules for the promotion, users can submit 25 entries per day by downloading an app from the App Store or by filling out an entry form on Apple.ca. The App Store launched two and a half years ago and is about to hit 10 billion downloaded apps. Amazing.